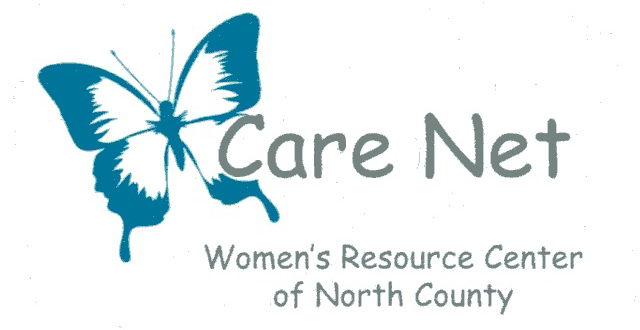 Care Net Women’s Resource Center of North County does not offer or refer for pregnancy terminations or birth control. Information is provided as an educational service and should not be relied on as a substitute for professional and/or medical advice. Copyright © 2019 Care Net Women's Resource Center of North County (Lancaster, CA). All RIGHTS RESERVED.